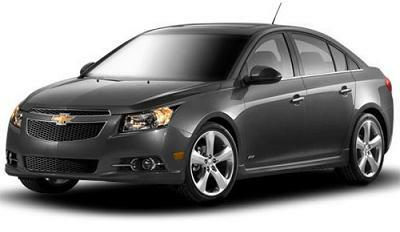 All Chevrolet Cruze LT car offers are based on Car Leasing, With 3 or 6 months down followed by 35 / 47 Payments. 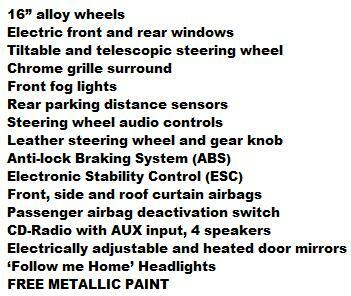 Business contract hire deals exc VAT / Personal leasing offers inc VAT. We can tailor the quotation to suit you further and if you require a bespoke car leasing quote different from the above let us know and we will be delighted to assist.